Hidden Shoal and Powderkeg Records are proud to announce the forthcoming release of Blood-Red Spark, the new album by English dream-pop artist Chloë March. 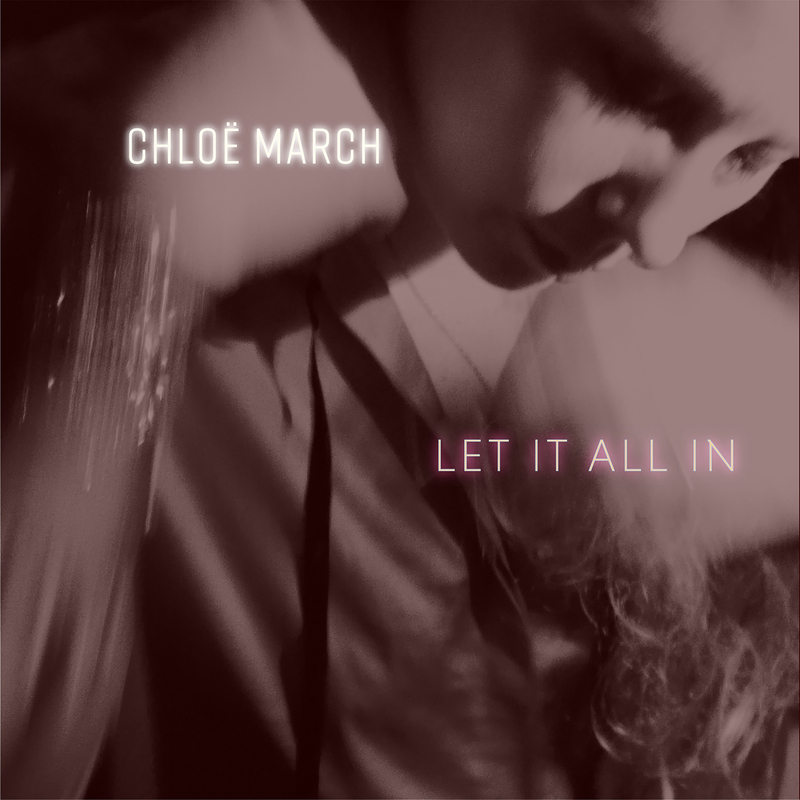 The gorgeous first single from the album, ‘Let It All In’, is available now to stream and download. The album sees release on the 8th of December 2017.